I’m a composer, performer and programmer who uses technology to make immersive audio-visual performances and playable installations. My work has been exhibited and performed at venues across the UK and Europe including Ars Electronica (Austria), SARC (Belfast), Snape Maltings (Aldeburgh) Rich Mix (London) and the Tate Modern (London). I have presented pieces at conferences such as The Music and Transcendence conference at Cambridge University and Cafe Scientifique in London. I have also played at festivals including the Norfolk and Norwich Festival, Sonic Arts Expo, Interlace, Foldback and Collision. My work tends to focus on ensemble performance using live composition, game theory, narrative, animation, new instruments and networked systems to facilitate improvisation. Much of my recent work models relationships to explore how groups organise themselves and communicate using music and sound. 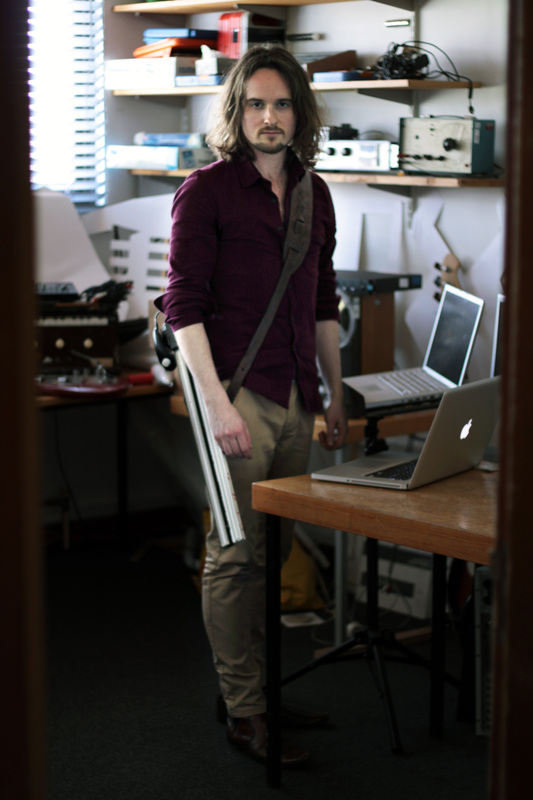 I have recently completed a residency with the Royal Philharmonic Society award winning ensemble Apartment House, creating the live composition system The Stream for instruments and electronics. 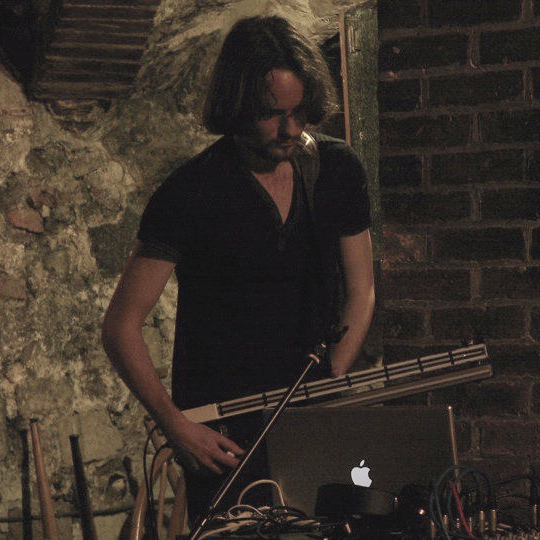 This project involved creating an economic and social model to generate musical material for live video scores, creating new pieces moment by moment with each new performance. The piece was premiered at Canada Water in 2013 in collaboration with Call & Response. Other recent work includes Wyang Listrik, an audiovisual digital shadow puppet theatre (premiered at Ars Electronica, Austria) and the composition and programming for Conductable, a multiplayer audiovisual sound installation for the Arts Council funded 'Exchanging Worlds' project at Snape Maltings in association with Aldeburgh Music, Mike Challis and students from the University of Hertfordshire. The instrument allowed members of the public to play together using samples from the Aldeburgh World Orchestra as source material. Conductable has also been featured as part of the Brighton Maker Faire and performed with as part of the UEA Sonic Arts Series. I perform as part of duo The Raw and The Cooked with Jason Dixon, performing spoken word with live animation, underscored by instruments and electronics. Our most recent work includes a semi-improvised setting of Lord Byron’s The Dream, which has been performed as part of the Norfolk and Norwich Festival and the Music and Transcendence conference at Cambridge University. I hold a Bachelor of Science in Music from City University (London), a Masters in composition from Goldsmiths (London) and I’m currently teaching and completing a PhD in composition at the University of East Anglia, exploring approaches to ensemble work in the digital era. My composition supervisors have included Denis Smalley, Simon Emmerson, Michael Young, Jonathan Impett and Simon Waters. I am a classically trained saxophonist, clarinetist and vocalist and I also play guitar and piano whenever I get the chance. I have been fortunate enough to talk about my work on BBC Radio 4, Resonance FM, The Discovery Channel (Canada), BBC Radio Norfolk & Suffolk, BBC Look East and Future Radio.